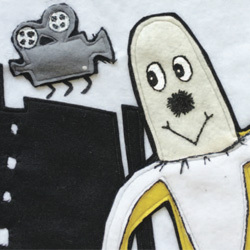 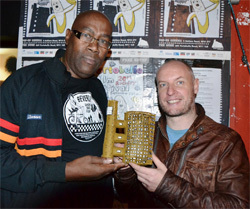 £1000 Portobello Brewery/West London Film Network Prize. 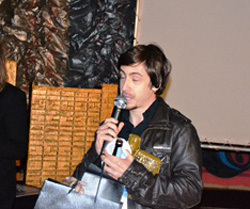 Well done and to all nominees & contributors 2015. 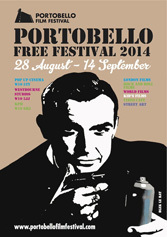 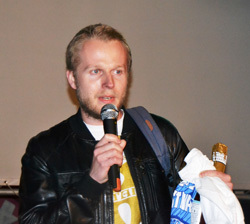 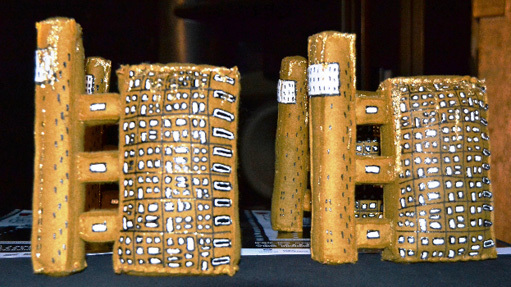 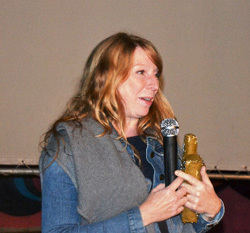 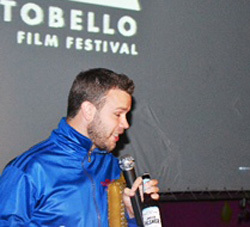 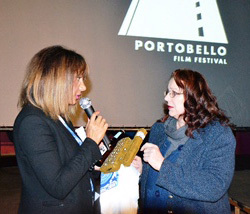 Photos of films, festival goers, film makers and prizes at Portobello 2015. 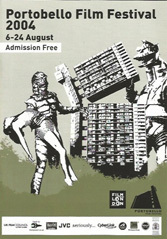 You may be on it! 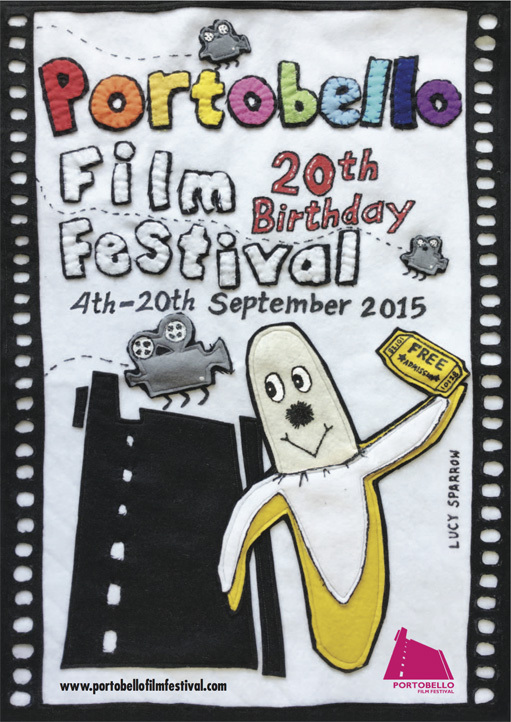 Free Film Festival 2015, 7pm. 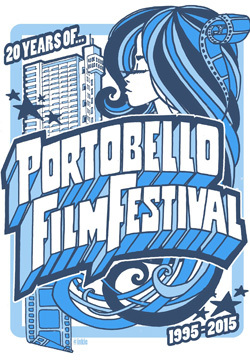 Daily flickrstream by Matthew Buxton ...mainly filmmakers, see what's and who's happening at Portobello 2015. 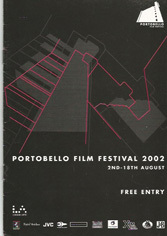 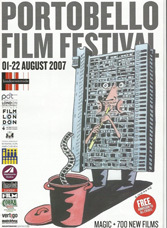 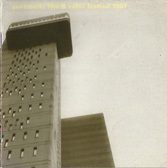 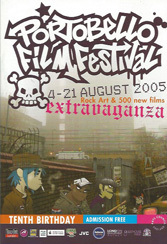 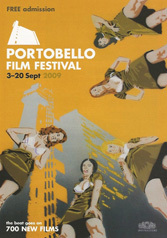 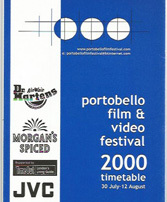 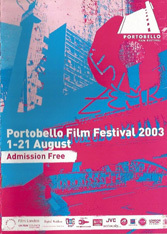 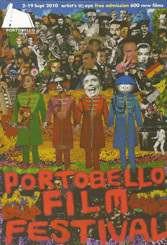 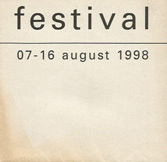 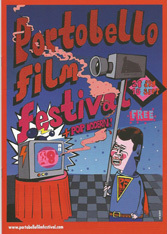 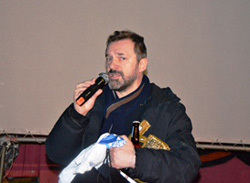 PORTOBELLO FILM FESTIVAL 1996 - 2015. 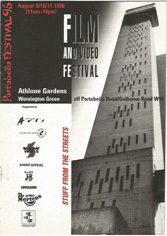 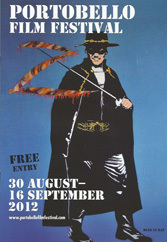 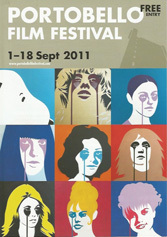 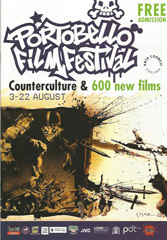 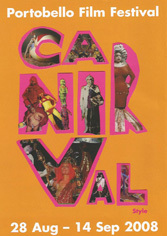 FRONTLINE FILM, FREE ADMISSION AND STREET ART FOR 20 YEARS.